Lakshmy Ramakrishnan has come up with another heartwarming film called Ammani. The film which was released yesterday (15th October) has been getting some excellent reviews from critics and film buffs alike. Ammani is Lakshmy Ramakrishnan’s 3rd directorial after Aarohanam and Nerungi Vaa Muthamidathe. It's a is fictional story based on a real-life rag picker who participated in her talk show a few years back. So what next from Lakshmy Ramakrishnan? In a recent interaction session with Behindwoods, the Aarohanam director told us that producer Abirami Ramanathan had expressed interest to collaborate with her for a film after watching Ammani. 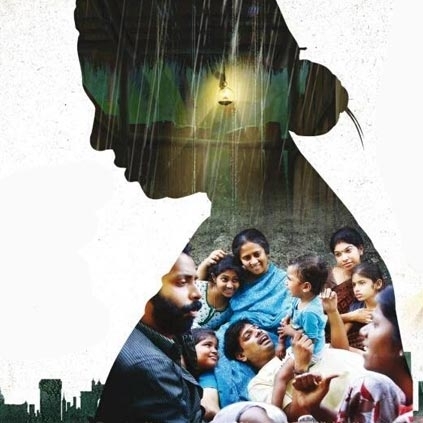 We hope Lakshmy Ramakrishnan gives us many more such good socially responsible films in the future. People looking for online information on Ammani, Lakshmy Ramakrishnan will find this news story useful.